Wazdans Captain Shark Slot Winner. Captain Shark slot game has changed the life of one very happy player. 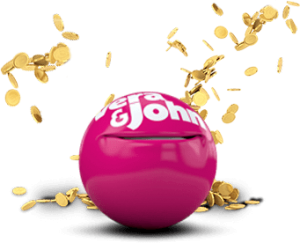 The Lucky player known as Mrs. J who resides in Europe won €24,183 after betting just €10 on Captain Shark. 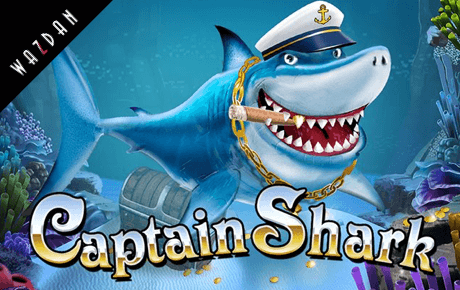 Captain Shark Slot is about scouring the ocean floor for chests of gold in this deep sea. 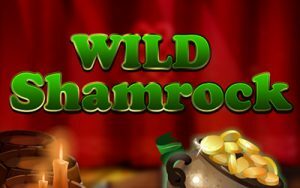 This 5 reel slot offers Wilds with a 2x Multiplier and Scatters with up to 90 Free Spins and tripled wins. Here you also find the unique Features such as Double Screen Mode and Energy Saving Mode. 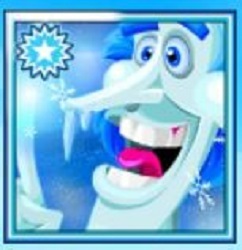 The Captain Shark free spins feature. This amazing feature gets triggered when you land 3, 4 or 5 scatters represented by the treasure chest. You then get 15, 30, or 90 free spins respectively and the multiplier 3x for Captain Shark bonus game winnings. 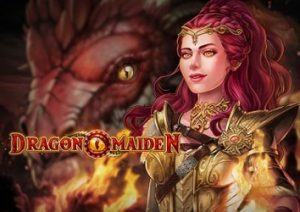 Our recommended Wazdan Casino is Slotsmillion. Slotsmillion have an awesome range of some 2000+ games to offer and have been around since early 2014. SlotsMillion was created by a group of experienced land-based casino industry figures and technologists who share a passion for slots and casinos, and are driven by the vision of creating an online casino that works beautifully and seamlessly on any device – laptop, tablet or smartphone. This entry was posted in General Bingo on October 9, 2018 by Gary.